RCN will be the first operator to deploy the Next-Gen Platform and will roll out its new TiVo-powered video solution to its high-speed internet, digital TV and home phone customers. Airbnb is looking to book a place in the streaming media business. 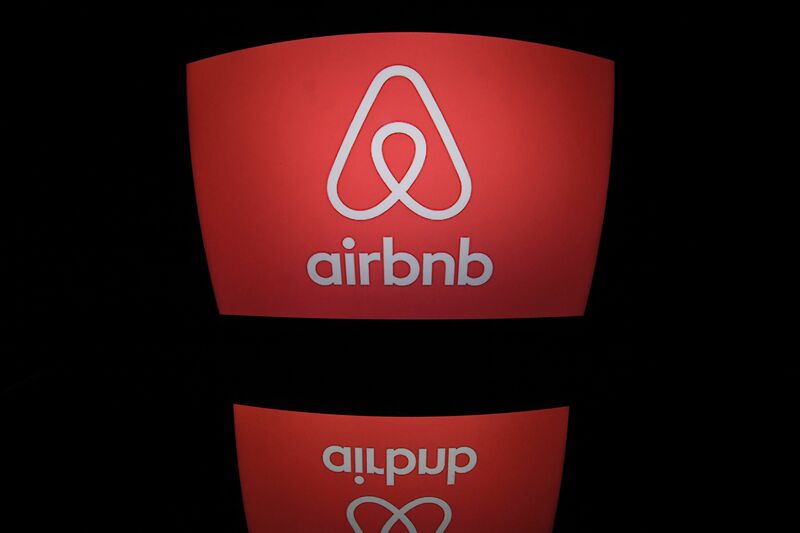 Airbnb has already made one series for Apple. It’s a documentary series called “Home” that features quirky homes from around the world and the owners that built them. Worse-than-expected bleeding in AT&T’s pay-TV business last quarter is raising fresh concerns about the company’s ability to compete with Netflix and Disney through newly acquired entertainment properties like HBO.